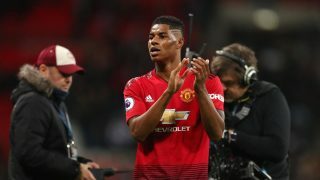 Marcus Rashford became the second youngest player to reach 100 Premier League games for Manchester United on Sunday, and he marked the occasion with a match-winning goal against Leicester City. 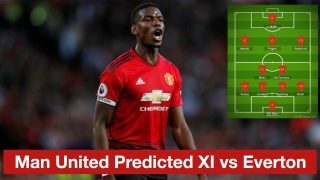 That saw the 21-year-old take his tally for the reason to eight league goals and six assists in 21 appearances, though his form has drastically improved since the arrival of caretaker manager Ole Gunnar Solskjaer. 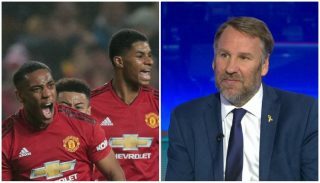 Former England striker Alan Shearer believes Rashford is going to be a sensation in a few years’ time should he keep improving at this rate. 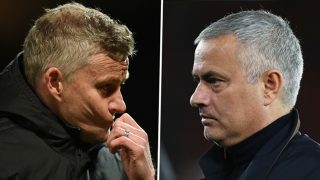 “I’m a big fan of this guy,” Shearer told Premierleague.com. “I think in two or four years he could be a sensation. I’ve that hope for him because I think he can offer a bit of everything. “If you want him to come short and take a turn and run at people, he can do that. Or if you want him going the other way, he can do that also. “Trickery, pace, touch, I think it’s all there and it is getting better and better. I go back to the point that we keep on making now, he is now not afraid to make mistakes. Now, one error is not going to get him out of this team, which was always his fear I think under Mourinho. He was scared. “I think he felt that if he didn’t do something instantly then he was going to be out of the team and that Romelu Lukaku was Mourinho’s guy. He now feels that he is the guy, he is in charge of that position. That is massive for him. To be fair, that’s a brilliant assessment of Rashford’s time under Mourinho and Solskjaer. The difference was even clear whenever he went on international duty. 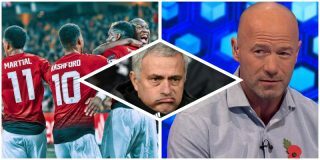 Rashford was one of many United players to struggle under José Mourinho, with the former United manager too pragmatic in his approach for our young attackers to flourish. Now the sky is the limit with Solskjaer by his side. And, it’s not just Rashford who has seen an improvement in form since Solskjaer’s arrival. 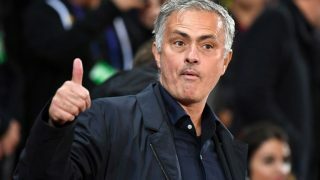 The same is happening with a bunch of players, including Paul Pogba, Anthony Martial, Ander Herrera and Victor Lindelof. Jesse Lingard is another playing out of his skin at the moment, even as a false nine in previous outings as Solskjaer shows his tactical nous.